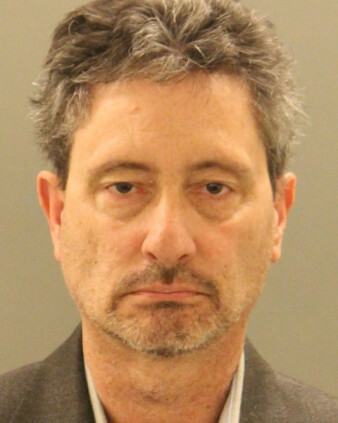 Delaware – New Castle County Police (NCCPD) have arrested Walter “Tracy” Ferinden, 55, of Lansdale, Montgomery County, Pennsylvania, in connection with a sexual abuse investigation from the 1980s and 90s, according to NCCPD Spokesman JP Piser. 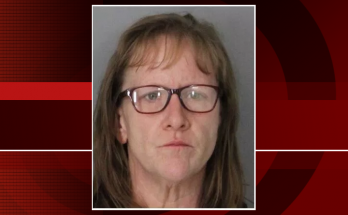 Piser said that in June, 2016, County Police Family Services Unit detectives began an investigation into reports of sexual abuse involving Walter “Tracy” Ferinden. 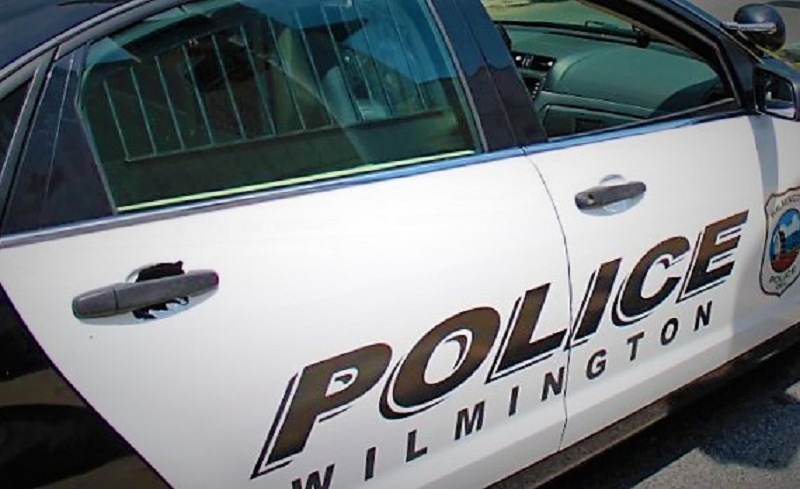 County Police conducted joint investigations with the Gloucester County Prosecutor’s Office in New Jersey- as victims reported the sexual abuse occurred in Delaware and New Jersey. Both of the reported sexual abuse cases in Delaware allegedly occurred during the late 1980s and early 1990s, when Walter “Tracy” Ferinden was coaching ice hockey, according to Piser. Both of the Delaware victims are male and were under the age of eighteen at the time of the crime. On Monday Mar 20, 2017. Walter “Tracy” Ferinden turned himself in to police and charged with nine counts of second-degree unlawful sexual contact. He was arraigned and released after posting $25,000 secured bail. Ferinden coached youth hockey and clinics in New York, Pennsylvania, New Jersey, Delaware and Vermont. He also led clinics at Holly Dell Ice Arena in Washington Township. Based on the investigation, detectives believe there may be more victims and are asking anyone with any information pertaining to this investigation to contact Det. Escheman at (302) 395-2745 or via email at JCEscheman@nccde.org. 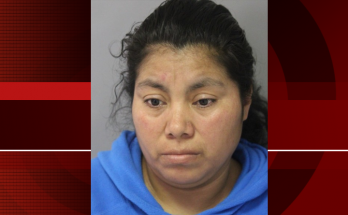 Ferinden was also charged with two counts of sexual contact with a 12-year-old boy for incidents that allegedly occurred at Ferinden’s Deptford, New Jersey home in the summer of 1994, according to the Gloucester County Prosecutor’s Office. An additional New Jersey victim came forward but the alleged incident happen before 1991 putting it past the statute of limitations.